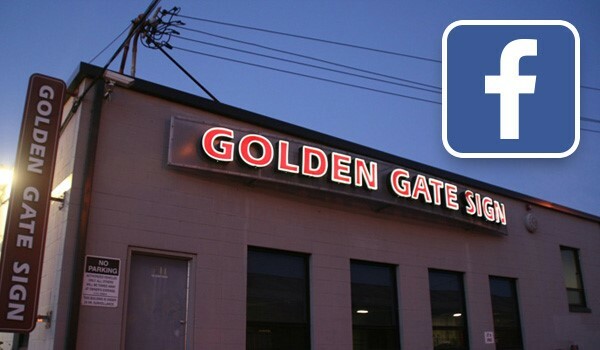 Business owners have counted on Golden Gate Sign Company for professionally designed and manufactured signs for 50 years. 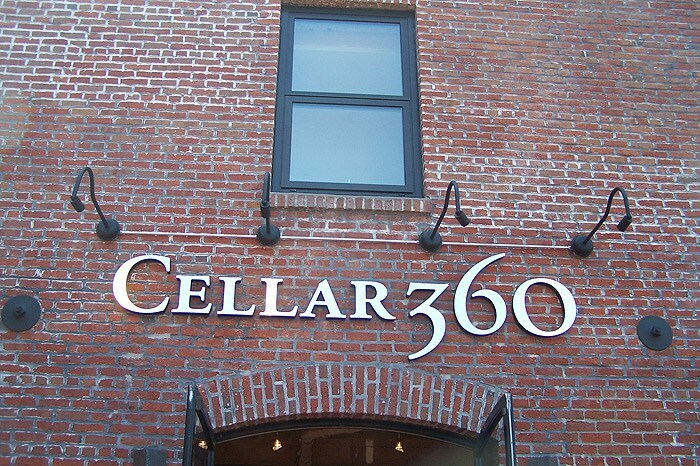 We understand that, in many cases, your sign is your business’ first impression, and we help you put forth a polished, professional look. Since 1969, our services have extended beyond design, fabrication, and installation. 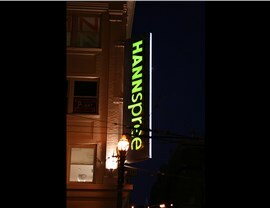 We offer professional sign repair in San Francisco and the Bay Area as well. 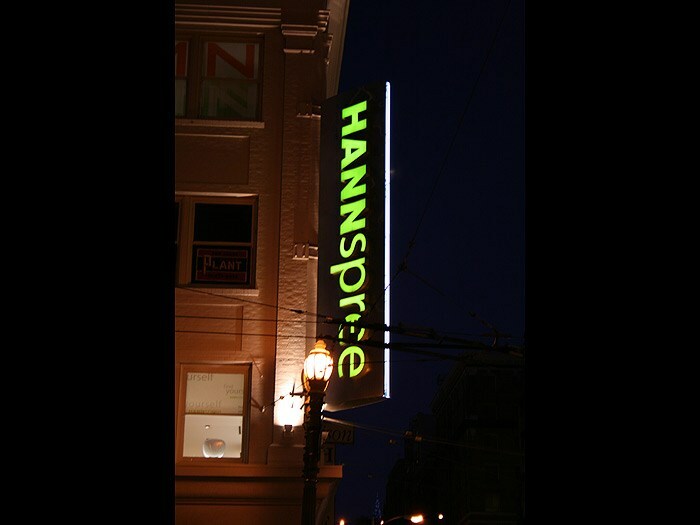 Whether you have a small issue, such as a missing bulb, or the sign has suffered more significant damage, our highly skilled professionals will restore your sign quickly and affordably. 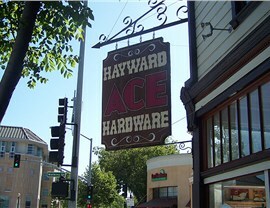 Free Estimates: We’ll provide free, accurate estimates for your San Francisco or Oakland sign repairs. Sign Repair Professionals: Our repair specialists have the training and experience they need to work on any type of sign and provide a flawless result. Modern Equipment: Our fleet includes aerial and crane trucks, so no sign is beyond our reach. 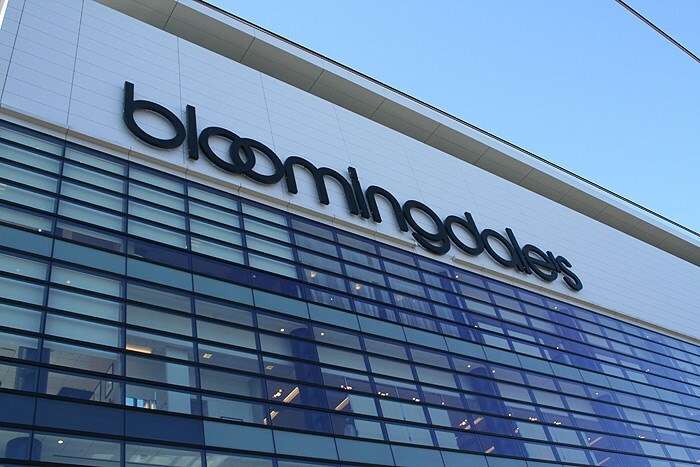 Fast Turnaround Times: We know the importance of your business signage, so we complete the repairs quickly. 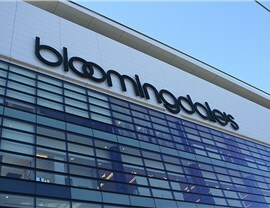 Affordable Prices: Our competitive rates are one of the things that make us the area’s top choice for sign solutions. 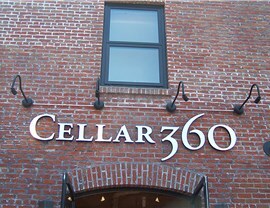 Don’t let a damaged sign cause your business to look unprofessional. 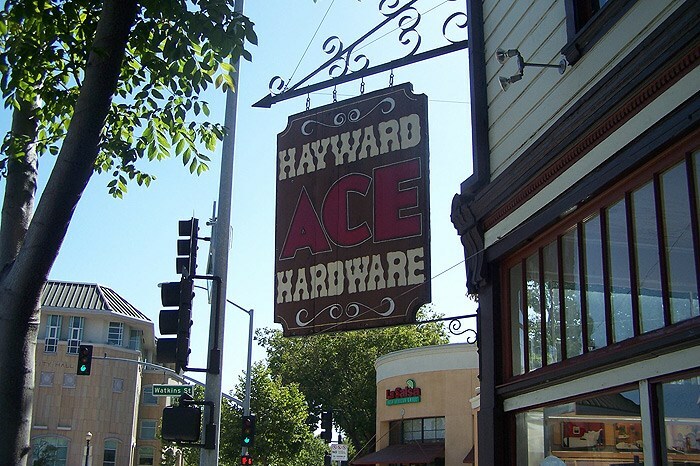 Contact our San Francisco sign company to schedule a free estimate and to get your sign repaired quickly and professionally. Call Golden Gate Sign Company today or fill out our simple online form now to get started.